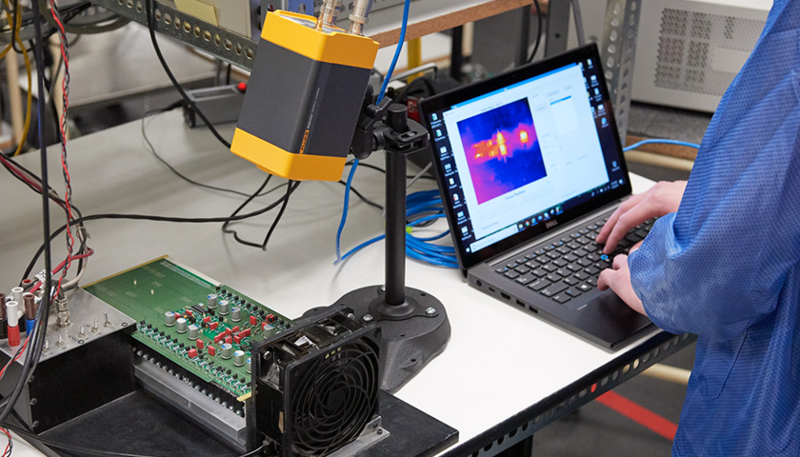 Introducing the first ever fully-radiometric, stationary Fluke infrared cameras, equipped with advanced features and software plug-ins to MATLAB® and LabVIEW®. 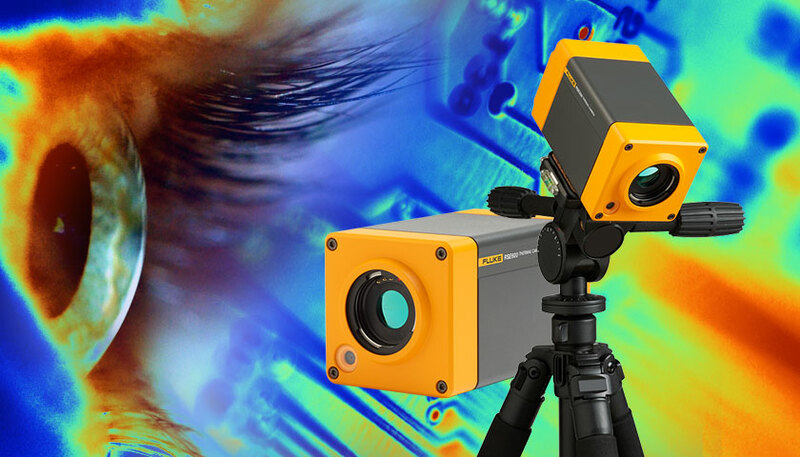 Designed for your research, science and engineering needs, choose between 640x480 or 320x240 resolution infrared cameras to enhance testing and quality assurance procedures. 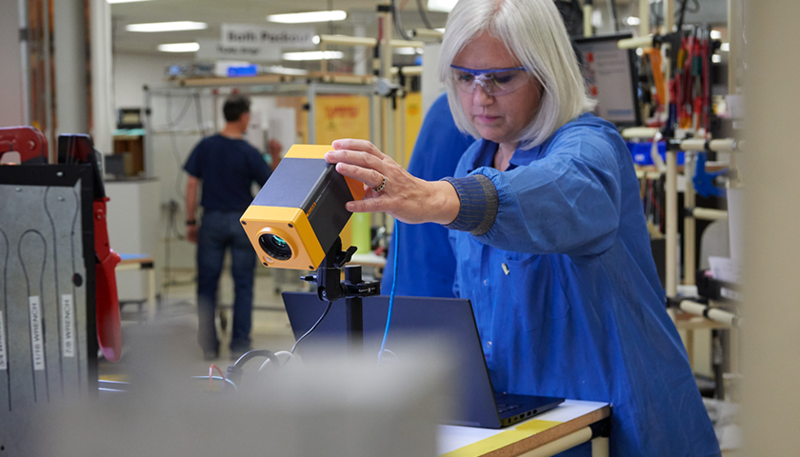 Ideal for continuous infrared data, the RSE300 or RSE600 can be strategically mounted to your workstation. Don't just see the heat. 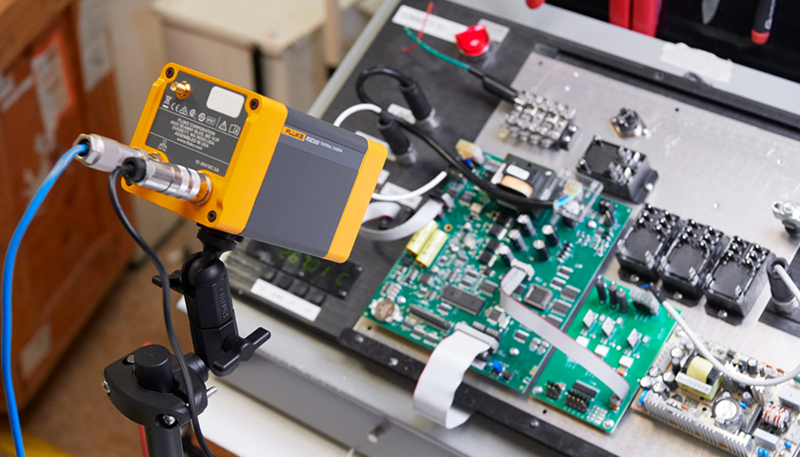 Stream, measure and analyze it too.